My Favorite books!!!! I love to read!!!!! 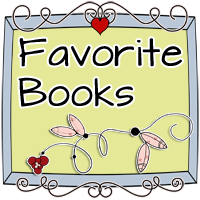 Because of that my list of favorite books is numerous and a wide variety!